As we known, website history and cookies are the fast way for you to find and access your frequently visited sites quickly. However, are you worried about the privacy of your sensitive data in Safari when you lend your iPhone to others for web searching? Have you ever had the experience that your web pages simply do not load or pictures do not show up? If this happens, you’d better clear Safari browsing history, caches and cookies on iPhone. Before you clear history and cookies in Safari on iPhone, remember that clearing cache, cookies or history might result in loss of data that you want to store in Safari.For example, if you have saved log-in information via Safari, after clearing cookies, you might be logged out of the websites. Besides, you won’t be able to access data from past browsing sessions when you clear the history. Remember that, then we will begin to clear Safari browsing history on iPhone. 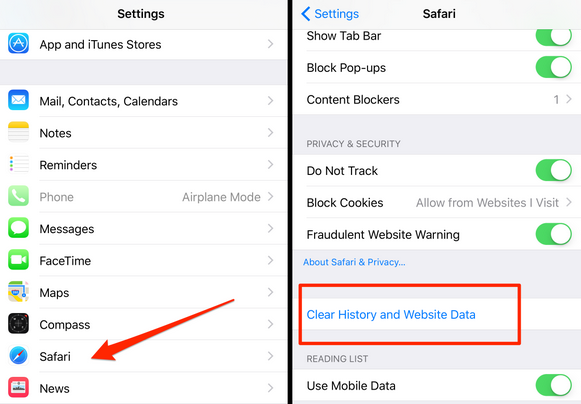 How to clear history and cookies in Safari on iPhone? 3.Scroll down and tap on Clear History and Website Data. That is so simply, right? You can do this from time to time when there is the browsing history and cookies on your iPhone. But what if you don’t want websites to track your data, set cookies or store data on your iPhone? Never mind, Safari also provide the Private Mode to meet your demand. 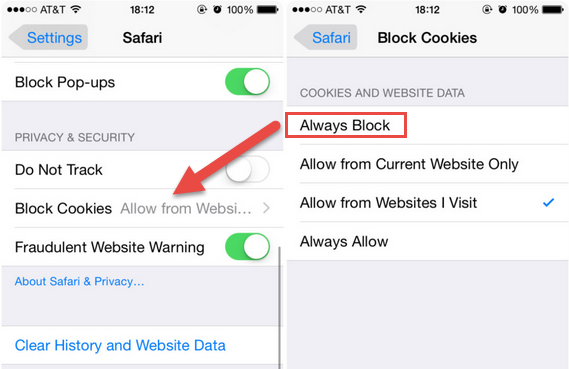 How to block cookies in Safari on iPhone? 4.Select Always Block to make sure no cookies are set at all. How to not track online on iPhone? 3.Switch on the Do not Track option. This option will let Safari to tell certain website to not track you online when you are surfing the web. Editor’s note: If you accidentally deleted some important Safari Bookmarks when you clearing the Safari browsing history, caches and cookies on iPhone. Never mind, there is also the way to help you recover these deleted Safari Bookmarks. iRefone is just the key to the way. iRefone is the best iOS data recovery software which supports to recover your deleted Safari Bookmarks, Messages, Contacts, Notes, Photos, WeChat, WhatsApp, etc on iPhone, iPad and iPod Touch. Just three steps with few clicks, you could get your lost data back. View details about iRefone and iRefone for Mac. 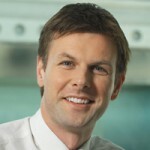 -Transfer part of the recovered data back to device directly. -Fully compatible with the latest iOS 9 and iPhone SE, iPhone 6s, etc.